All of my books are available on the Online Store page of this website, the various Amazon websites, barnesandnoble.com, and by ordering through any online or bricks and mortar bookstore. My publisher, A.P. Lee & Co., Ltd., cannot ship books to addresses outside the United States so such orders will be cancelled and the money refunded. But the various Amazon websites in other countries do carry my books and they can be ordered there. 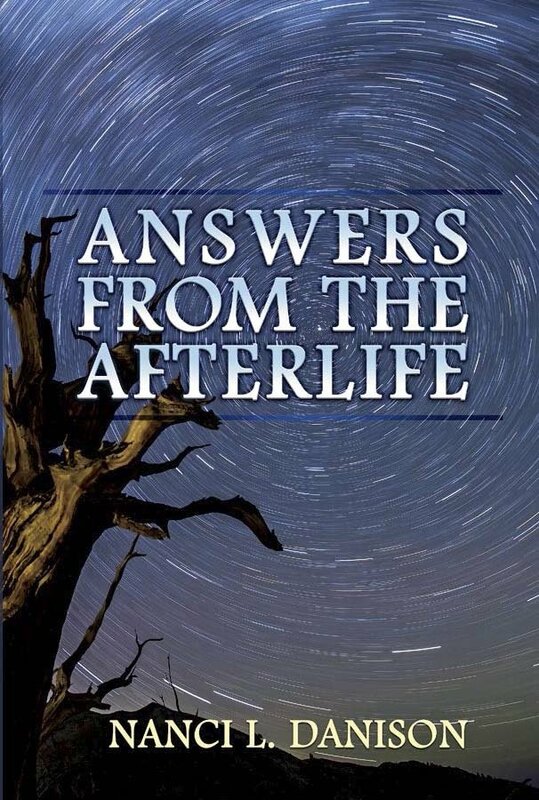 Returning to Our Source for Answers"
My first book gives an overview of the answers I received in the afterlife to life's most haunting questions: Who is God? Who am I? What is the purpose of life? Where is heaven? Where is hell? and more. It also includes all of the information I can remember about practical ways to better our world and an account of my death and afterlife adventures. 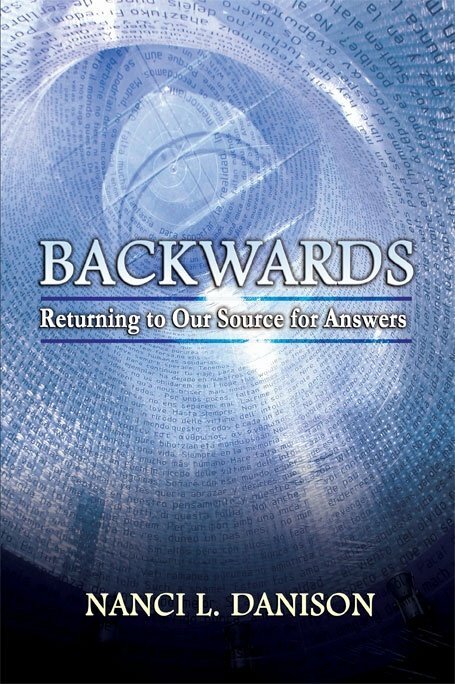 A Companion to BACKWARDS: Returning to Our Source for Answers"
Using a question and answer format, I further explain many of the topics discussed in my first book, BACKWARDS, contrasting human, spiritual, and Source's own perspective. Included are chapters on death as a process, self-healing, and the aftermath of my return from the afterlife. 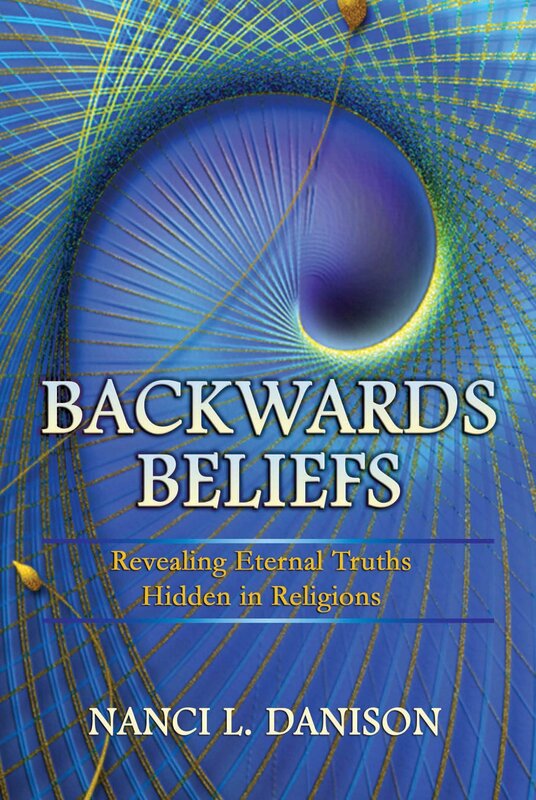 Revealing Eternal Truths Hidden in Religions"
This book details the documentary-style vision of Earth's history and future that I was shown in the afterlife to explain how and why religions developed among humans. It also follows my multi-year attempt to reconcile what I learned about life, death, and heaven during my afterlife visit with my former Catholic religion. Using a question and answer format, I relate what I can remember learning in the afterlife that answers my readers' questions about such diverse topics as: what we can learn from near-death and afterlife experiences, Source/God's true nature, Creation of the universe, our true nature as Light Being parts of Source's self-awareness, soulless humans, our relationship with other animals, the purpose of life, human innate nature, mating and love, who is responsible for evil, prayer, Jesus, the death and crossing over process, suicide, ghosts and after-death communications, our transition in the afterlife, evolution, reincarnation, and hell. 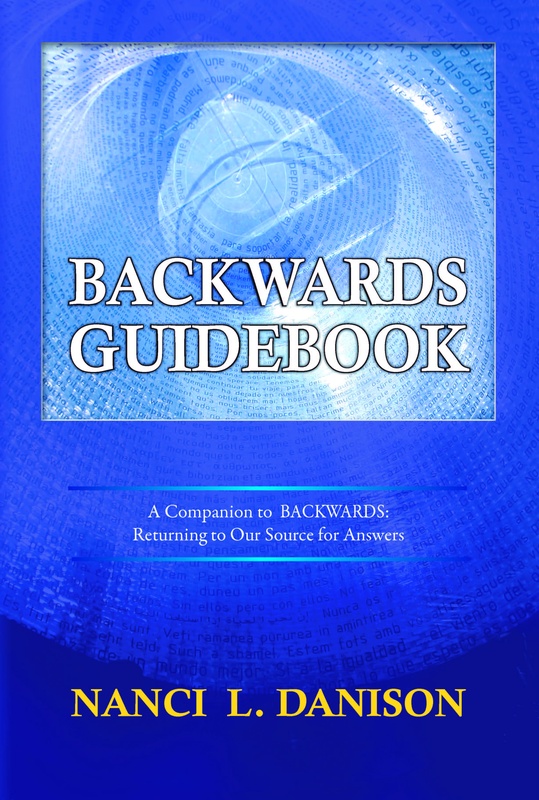 Move Beyond Law of Attraction Theory"
Everything I remember learning in the afterlife about how Source, and we Light Being parts of Source, create what humans experience as physical matter reality is included in this book with many, many examples. I explain how we Light Being souls incarnated into human bodies either consciously or unconsciously create many of the experiences and opportunities we encounter in human life. 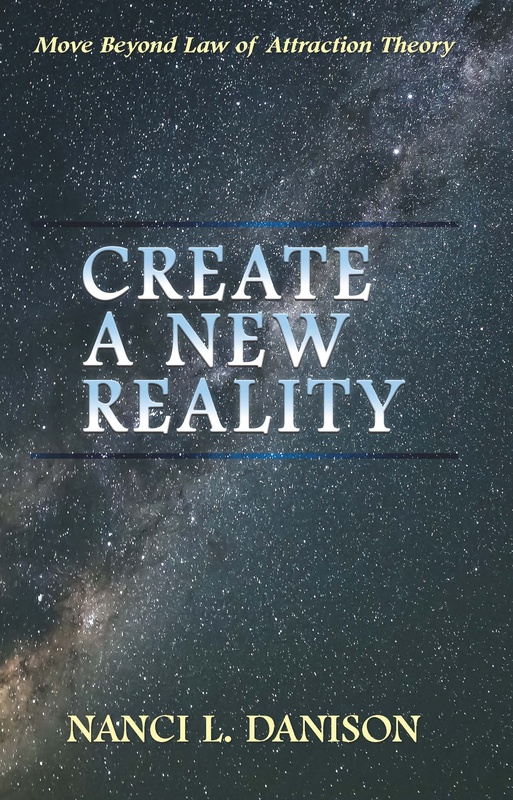 I provide detailed instructions for how to increase your conscious manifestations and how to change the hindering beliefs that fuel your unconscious manifesting.